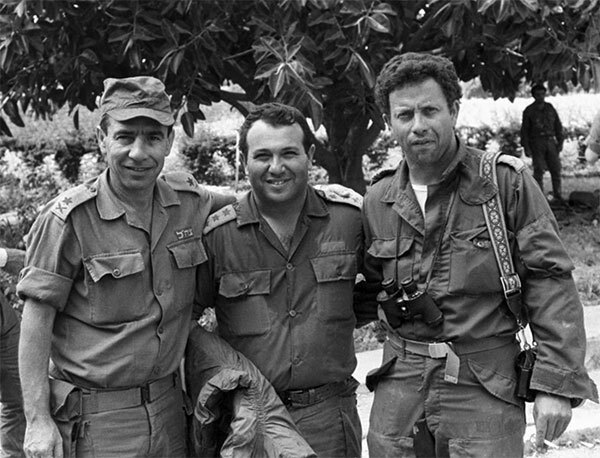 Early in his long and eventful career, an ambitious Israeli intelligence officer named Meir Dagan recognized a core fallacy in our understanding of terrorism. Yes, $150 worth of hardware, fabric, and cheap explosives can transform a human being into an IED. But, as the authors of Harpoon: Inside the Covert War Against Terrorism’s Money Masters, the latest addition to the Alexandrian library of books on Israeli intelligence, tell us, any suicide bomber is just the “final link in a long supply chain of men, machines and infrastructure that cost tens of thousands of dollars.” Terrorism is not cheap. It is a costly endeavour, especially for substate organizations without recourse to legitimate funding and dependable revenue streams. Find a way of taking terrorists’ money, the logic would seem to dictate, and you may have a way of shutting them down. 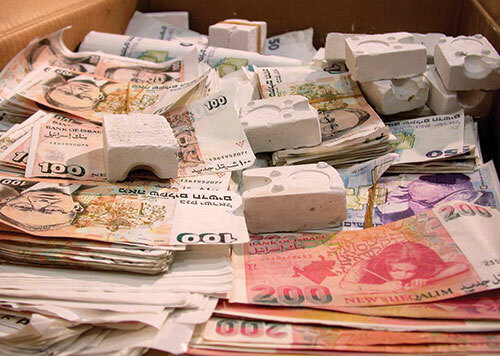 Working on that assumption, Dagan, who eventually became one of Mossad’s longest-serving directors, introduced a “follow the money” ethos into the high-stakes world of Israeli counterterrorism during the Second Intifada. 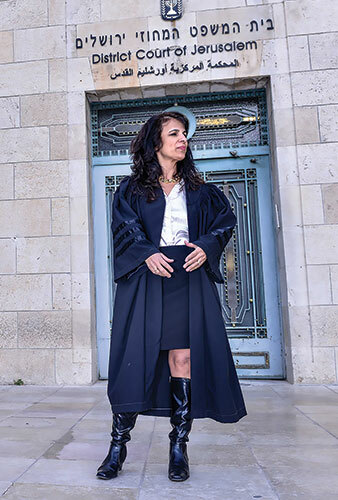 He was assisted by a handful of visionary intelligence and special operations officers as well as one of Harpoon’s authors, Nitsana Darshan-Leitner, an Israeli lawyer specializing in advocacy on behalf of the victims of terrorism. Working closely with U.S. authorities, Dagan created a multidisciplinary team—code-named Tziltzal, or Harpoon—whose sole purpose was to find creative ways of denying funding to the terrorist groups routinely unleashing carnage on the streets of Israel. How they did this makes for lively, suspenseful reading. Early on, the Harpoon team dangled a Latin American front company with a seemingly rock-solid investment portfolio in front of a prominent PLO financier. Encouraged by initial profits, the PLO and its chairman, Yasser Arafat, sank more and more money into the enterprise. Inevitably, and with more than a little help from Harpoon, the company, its assets, and its infrastructure vanished overnight, taking an estimated $100 million in PLO funds with it. The ambassador lambasted the optics of driving tanks and armored vehicles straight up to a bank entrance . . . simply to steal bags of cash. 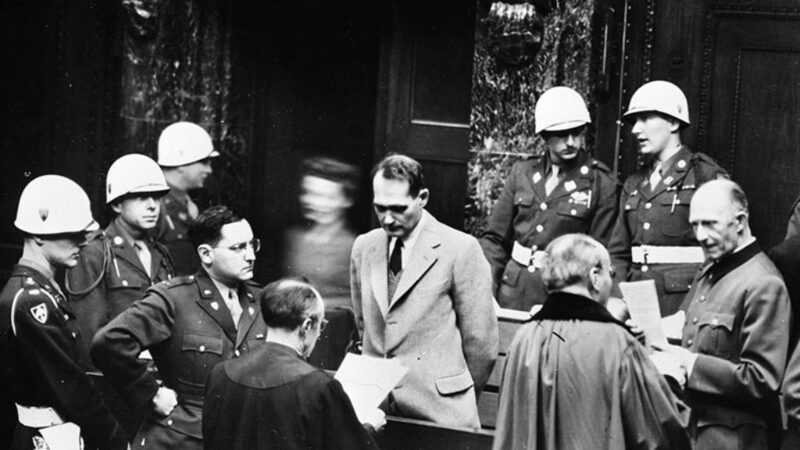 Kurtzer emphasized that these John Dillinger tactics should not be used again. Although she never drove a tank up to a Hezbollah bank, Darshan-Leitner’s role in this story is fascinating. She is co-founder of Shurat Ha-din (Hebrew for “letter of the law”), an organization self-consciously modeled on the U.S. Southern Poverty Law Center, which has had tremendous success using the courts to go after the KKK and neo-Nazi groups. With its focus on victims’ rights, Shurat Ha-din uses U.S. antiterrorism legislation and Israeli tort law in U.S. courts to target an array of terrorist front organizations and Middle Eastern financial institutions with offices and branches in the United States. And it works. In one civil case linking the PLO to a series of attacks by the al-Aqsa Martyrs Brigade, Hamas, and Palestinian Islamic Jihad, Shurat Ha-din secured damages of $655 million for the 10 families it represented in the case. In describing the genesis of Harpoon, the authors get at some of the inevitable dilemmas that underlie intelligence work. Attempting to sell his concept, Dagan struggled with the deep divide between operations and analysis, between the door-kickers and the eggheads. The project barely got off the ground as senior military and intelligence officials balked at the prospect of partnering with lawyers and bean counters. “So what are you going to do,” thundered one old field operations warhorse, “ruin Hezbollah’s FICO score?” And in an early executive posting as director of the prime minister’s Counterterrorism Bureau under Shimon Peres, Dagan embarked upon the Sisyphean task of assembling a multiagency financial intelligence task force, again with no support from key figures in the Israeli military and security establishments. While integration and coordination are critical in an environment where intelligence agencies guard their turf like street gangs, the people tasked with carrying out the work all too often end up as neutered kings. This is all tremendously informative and highly topical, but Harpoon sometimes fails to rise to the potential of the story it is telling. In an apparent effort to inject some operational verisimilitude into the narrative, the authors often resort to thriller boilerplate. Nobody in this book ever just gets on a plane; they “shuttle” between Dulles and Ben-Gurion. Sources are met in “eateries”; Harpoon operations set out to relieve terrorists of “every dollar, euro, dinar, and drachma”; intelligence work is inevitably “the spy game.” And, more damagingly, the characters lack depth. Even Dagan, a man whose office featured a photograph of his grandfather kneeling before the smirking SS troopers who were about to murder him and who was so stricken by his experience of war in Lebanon that he became a lifelong vegetarian, is little more than a cut-out, albeit a surpassingly noble one. The terrorists, meanwhile, all seem to merge into a single villainous knuckle-dragger. In reality, intelligence agencies abound with oddballs, misfits, and eccentrics. So do terrorist networks. A little more of that, and a little less Manichaeism, would have made Harpoon a better book. Harpoon raises fascinating questions, both about terrorism and about the way we respond to it. For example, in describing the extent of terrorist financing networks, it refers to the “collection plates—placed in mom-and-pop operations, basically—in Palestinian- and Arab-run businesses . . . worldwide that solicited donations of coins and trinkets.” The role of charities in channelling money to terrorist groups is well known. The Irish Republican Army and the Liberation Tigers of Tamil Eelam were also adept at co-opting goodwill in their respective diasporas. Since the vast majority of individual Muslims are not cruel and Islamic definitions of sadaqah are rigorous, it is important to understand precisely how terrorists manipulate both legitimate social in stitutions and people’s better motives in order to get them onside. This has profound implications for our understanding of terrorist financing and for our relationships with communities at risk. With their privileged access to Israeli and U.S. sources, the authors could have explored such issues to much greater effect. Today, most Western countries have enacted terrorist financing legislation and, following Israel’s example, have found ingenious ways to stop terrorist money flows. “Lawfare” of the kind pioneered by Darshan-Leitner and Shurat Ha-din is also becoming more and more common. But, like the Latin American drug cartels that were hammered with proceeds of crime legislation back in the 1980s and 90s, the terrorists are still with us. Clandestine organizations are much nimbler than governments. Unconstrained by bureaucracy or oversight, they adapt quickly to changes in the operational environment. Intelligence, law enforcement, and regulatory agencies, by contrast, operate within a strict set of limits. Darshan-Leitner and Katz know a great deal about both terrorism and intelligence work, certainly more than enough to help us think about what the future might hold. In Harpoon, they tell an inspiring and instructive story, but one wishes that they had been more curious in exploring some of the byways that they came upon, or paused more often for deeper analysis, instead of always hurtling forward to the next operation. A.E. Smith is a writer and intelligence official in Ottawa, Canada. He writes about Jewish and Russian culture, music, counterterrorism, crime, and national security. A new book explores Leon Modena's crusade against Kabbalah in 17th-century Italy.